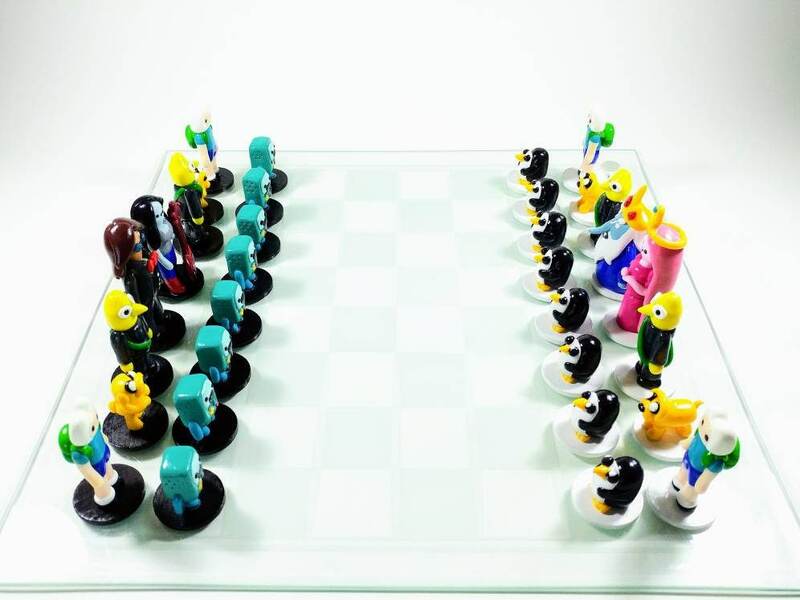 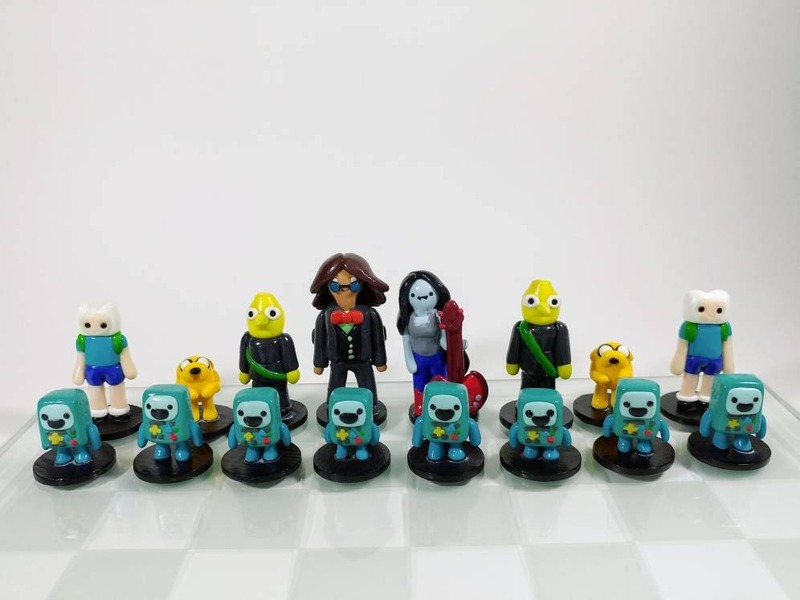 The figures of this adventure time chess set are handmade out of polymer clay. 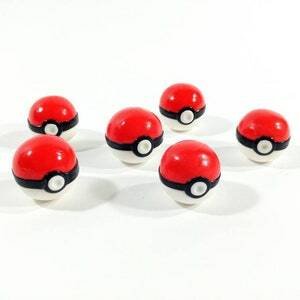 They are coated with high quality glaze to keep them durable through play. 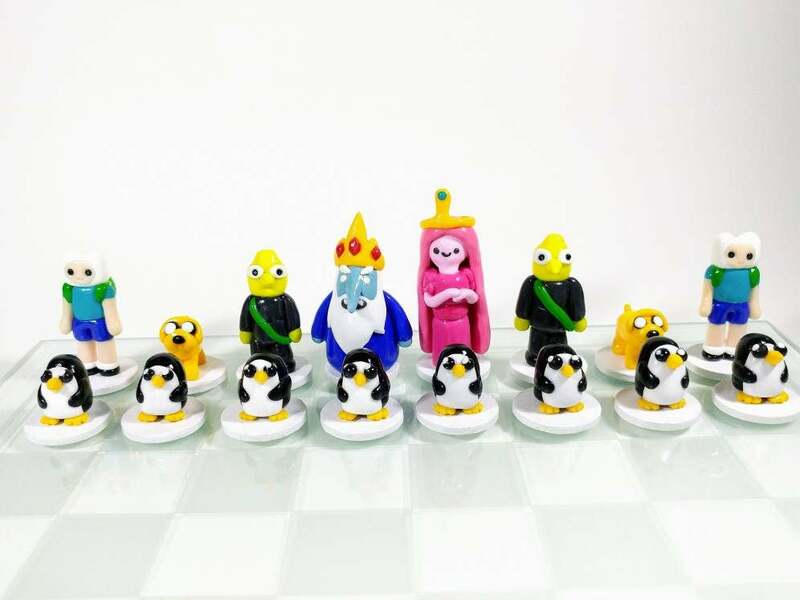 This set is great for fans of chess and adventure time. 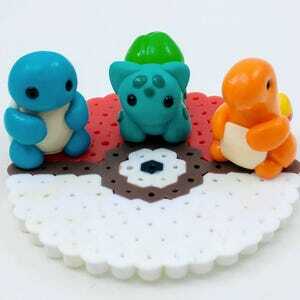 The bases are 3cm in diameter and are painted wood with decals on the base. 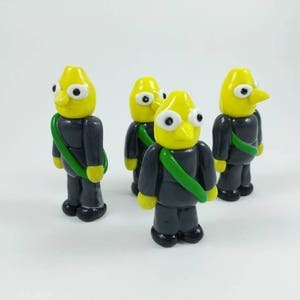 The figures may look slightly different than the ones pictured as the set is made to order. 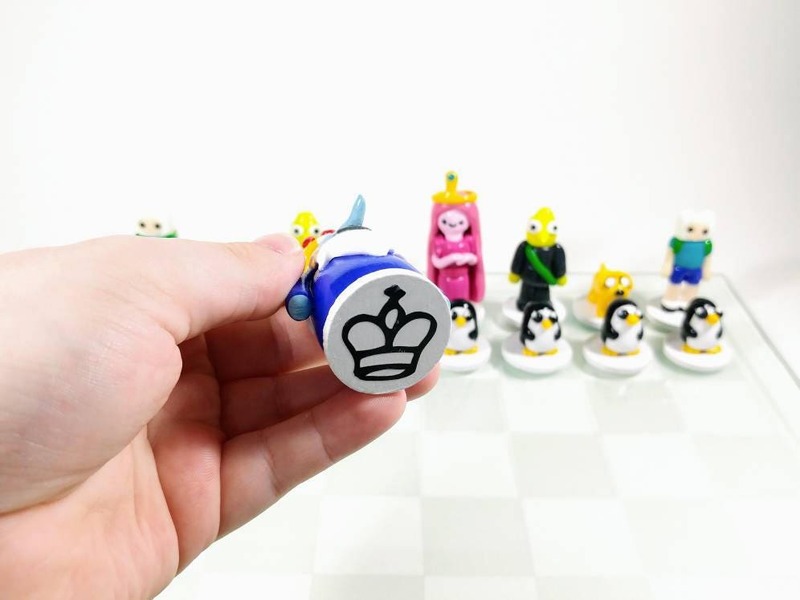 This set does not include the board. 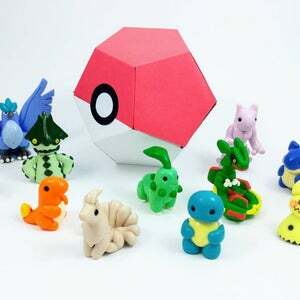 Please allow 1-3 weeks creation time before shipment as this is a large order and I want to put care into each piece.